With more than 30 years experience, Lorenzo Williams is well prepared to represent you when you have been involved in an auto or motorcycle accident. Lorenzo Williams, located in Fort Pierce and Stuart, has successfully handled these cases throughout the United States, obtaining millions of dollars in settlements and verdicts for his clients. Working with a skilled lawyer helps ensure that you receive the compensation you deserve after an accident. 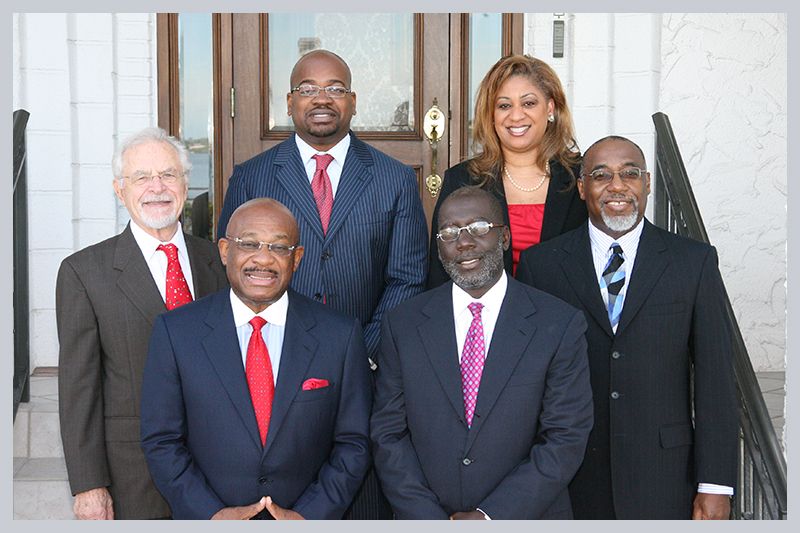 Lorenzo Williams has been aggressively representing these cases for over 30 years. When a traffic accident has resulted in personal injuries, medical conditions or wrongful death, it’s important to hold the parties at fault responsible for medical costs, lost wages, emotional trauma and more. Lorenzo Williams helps you deal with the insurance companies to make sure that everything is covered, and he won’t rest until you receive just compensation. He also provides legal guidance if the accident involved an uninsured or underinsured driver, and pursue compensation from your own insurance company if necessary. Attention to detail. He takes everything you say into consideration to maximize results. Compassion. He is client-driven and cares about you. Competence. Rest easy knowing a skilled legal professional is handling your case. Unparalleled service. He does not receive attorney’s fees unless you recover damages, and he puts every effort into serving you and your legal needs. Auto accident injuries can result in life-long conditions, financial challenges and even death. Let Lorenzo Williams help you find the justice you deserve during this difficult time. To work with Lorenzo Williams on your case. call today at 772-285-1419 or fill out the form below. From law offices in Fort Pierce and Stuart, Lorenzo Williams helps clients in Port St. Lucie and throughout all of Florida. You pay no attorney’s fees unless you recover damages.